These compact and practical EQ boxes from BITO come with a hinged double lid and a ribbed base. If you're looking to overhaul your storage and want an efficient alternative, these EQ containers from the BITO range are a must. Designed in collaboration with ergonomists, these boxes provide the right fit for all kinds of industries and are an absolute breeze to deal with and handle. When closed, these boxes are 25% of their open size, making them ideal for those struggling to accommodate new orders in their warehouse. They're equally useful to those who simply wish to cut down on needless waste in transit, especially on the way back from the client to the distribution centre, when all the boxes are empty. These EQ containers come in orange or blue and various sizes. Fitting them with dividers will enable you to not only store items safely, but also fullfil your orders using less packaging and making fewer errors. Featuring a ‘seesaw’ locking mechanism to protect your fingers, they'll safely and easily stack with other containers from the BITO range, providing you with the perfect storage arrangement every time. Add optional extras when you order yours, and don't forget to request a size and shape that's right for you. 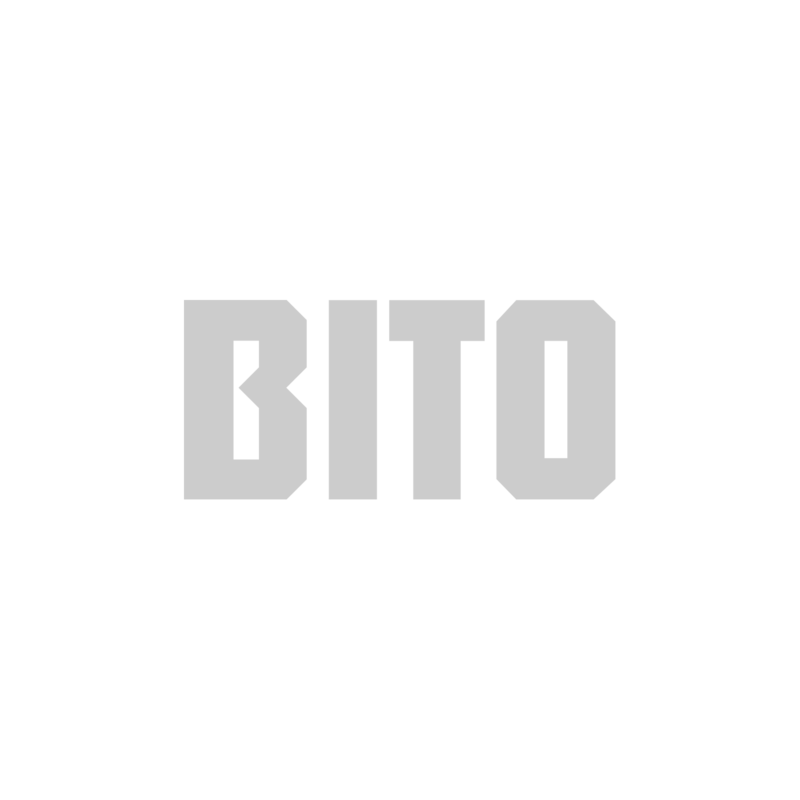 If you're struggling to make a decision, get in touch with the team at BITO today to learn more about these magnificent storage containers.